This Single Reply From A Sikh Against BJP Goes Viral !! Received More Likes Than BJP’s Tweet !! 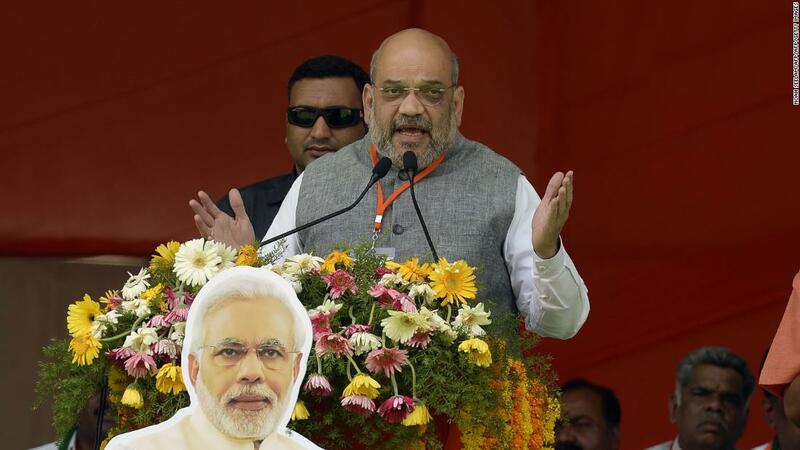 BJP president Amit Shah on Thursday said his party will implement NRC across the country and throw out every infiltrator if the party is voted back to power. Addressing a rally in Raiganj in West Bengal, Shah also said Bengali refugees in West Bengal. Kindly don’t use Sikhs for your votes….we will be happy if you remove “sikhs” as well from your tweet….muslims are our brothers as much as Hindus or other religions…. Avtaaru paji.. It needs guts and love to write this… Will all hearty Thanks to you praajiii.. We stand together we fall same..
One needs guts to say this n you did it man!! Thanks a lot brother for this lovely reply, always knew that Sikhs have a big Heart and here is one more stamp to it. Shah’s statement has seen some very angry reactions from some of the Bollywood actors as well. They slammed BJP through their twitter accounts. Previous articleBREAKING : Popular Actor & Politician J.K Ritheesh Dead ?? SHOCKING !! Next articleVIRAL VIDEO : This Gesture From The People Of Chennai Winning Hearts All Over !! A Must Watch Video ! !